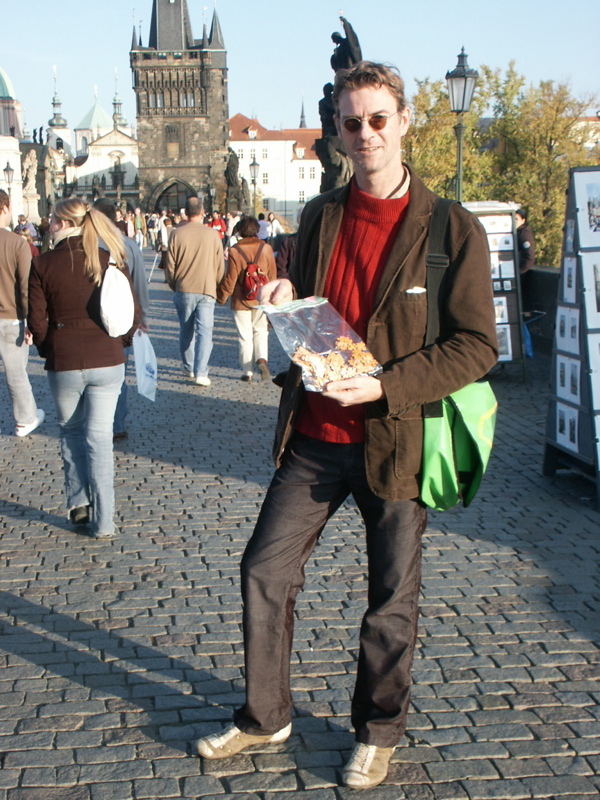 On a trip through the Czech Republic in 2006, Joy realized the „Prague Puzzles“ StreetArt project. 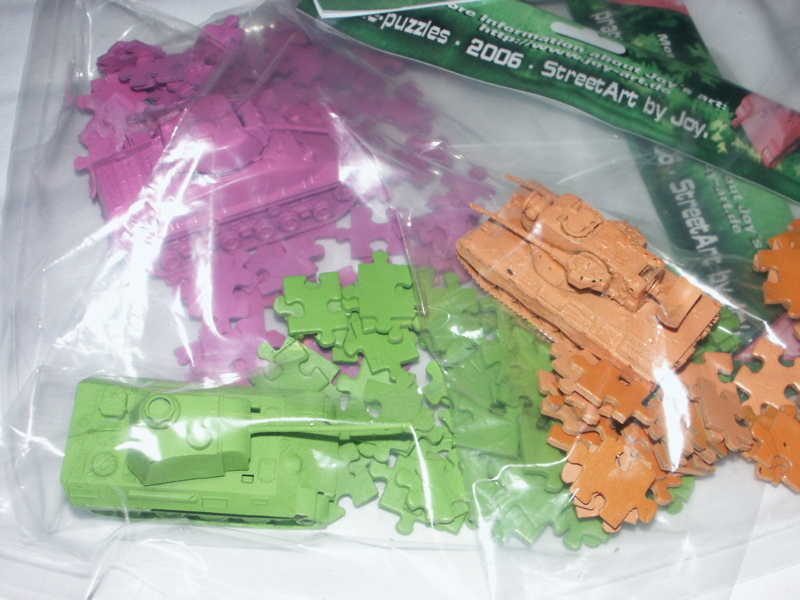 He distributed 20 monochrome sets of puzzle pieces and toy tanks around the landmarks of Prague, asking the finders to send in pictures of the miniature installations. 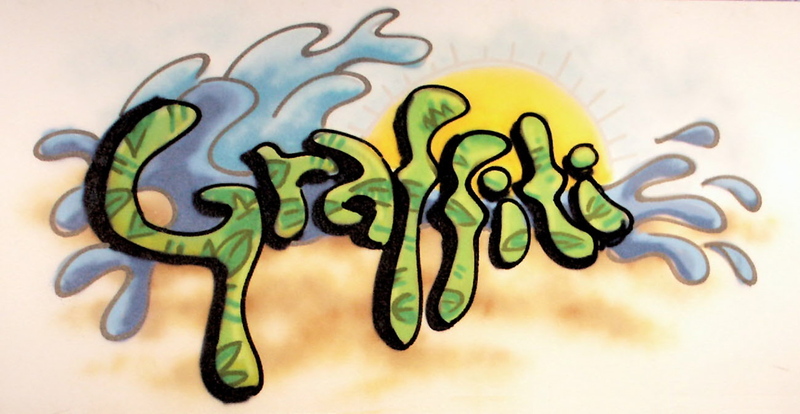 Some samples of Joys free hand Graffiti from 2001 to 2006. These works were painted on walls, wood, paper or canvas.